All of the schools offer the state regulated core curriculum. All elementary schools are required to offer reading, math, science and social studies. They also offer physical education and computer classes. Core curriculum for the middle schools covers language arts (writing and reading), math, science, social studies (history), healthy lifestyles (health and physical education) and information technology (computers). Expanded curriculum includes drama, music, band, visual arts, dance, shop, home economics, and life skills classes. Outdoor education programs allow students to experience nature and hiking as well as learning about environmental issues through slides, lectures and hands-on projects. The Park City School District has proudly integrated the Utah Dual Language Immersion Program into it's elementary schools. The model is a fifty-fifty program in which students spend half of their school day being taught in a target language and the other half being taught in English. 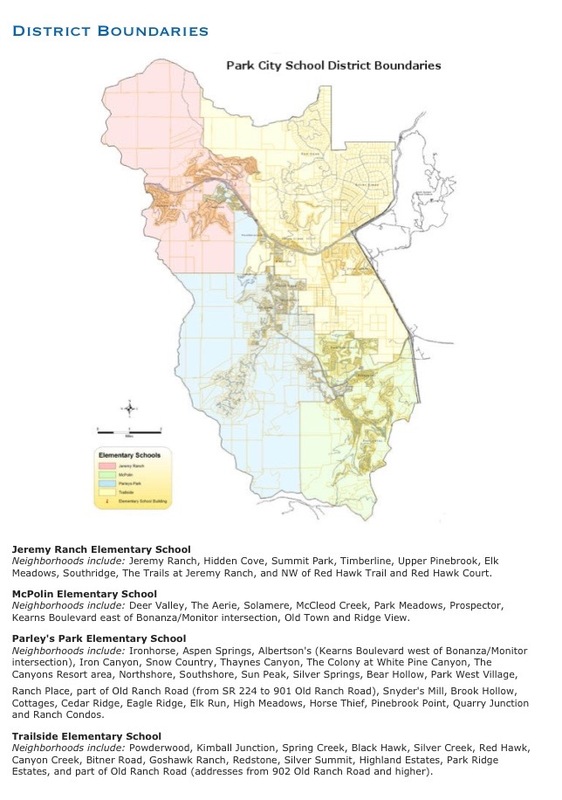 Most of the programs start in 1st grade, with Parley's Park starting in Kindergarten. For more information about the Dual Language Program, visit http://www.utahdli.org/index.html . Serves Park City, Snyderville, Silver Creek, Jeremy Ranch, Summit Park and adjacent areas. Arts-Kids, Inc. serves youth through the expressive arts. After-school groups are offered in Park City and county schools two times a year to selected kids, 8-12. Summer camps are open to anyone. 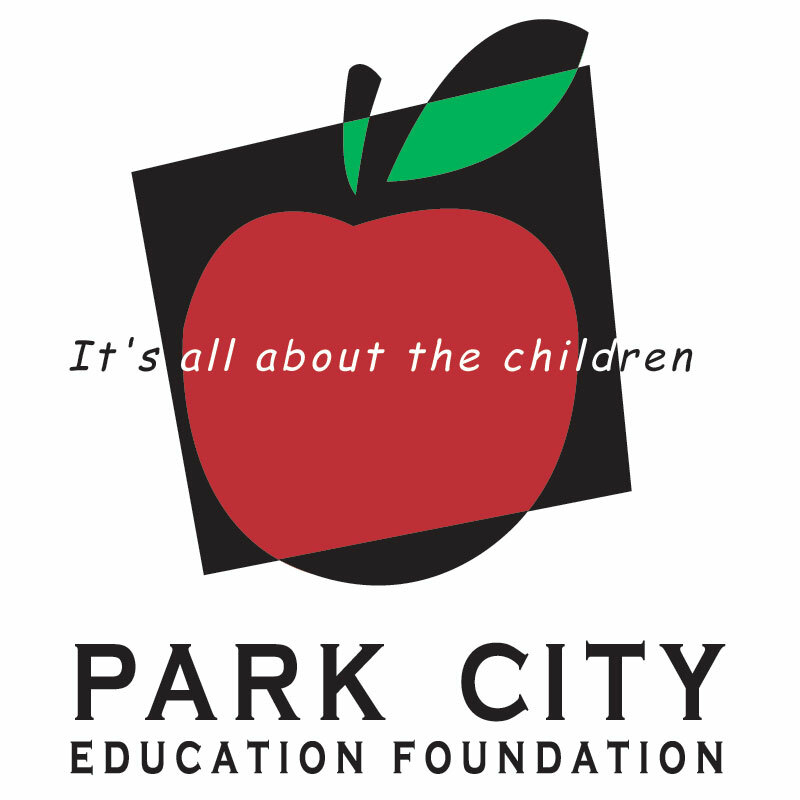 The Park City Education Foundation's mission is to raise capital to support high impact programs that advance student achievement. Their vision is to inspire excellence and innovation in the Park City School District.